Thanks to today’s technology, film making is far easier than it used to be. There are practically no more limitations to creativity. Speaking of technology, one significant tool that has made a lot of difference is the smartphone. Some of the basic things you’ll need to control during your film making process would be the white balance, aperture setting, and focus etc. 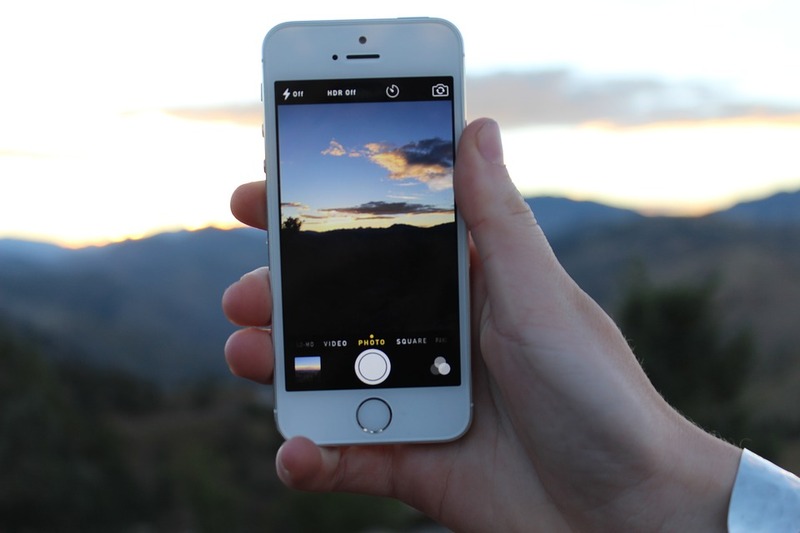 When shooting with a phone camera, there are some typical problems that are bound to come up. One is the seasickness like sensation that occurs during “hunt and seek” shots. Plus, you also tend to lose focus and light when executing these shots. Then, there’s the whole need for targeted zoom, varying aspect ratios, and pulled focus. So, what’s the solution? Well, you can use an app to fix all of this. For instance, there are apps like FiLMiC Pro that provide absolute control over focus, shutter speed, variable bitrate encoding, frame rates, white balance, and aspect ratio etc. The end result is a professional looking production. There are bound to be shakes and movements when running around with a mobile phone. They are too small and lightweight to provide enough steady time. The solution to this issue is a conventional one – use a tripod. 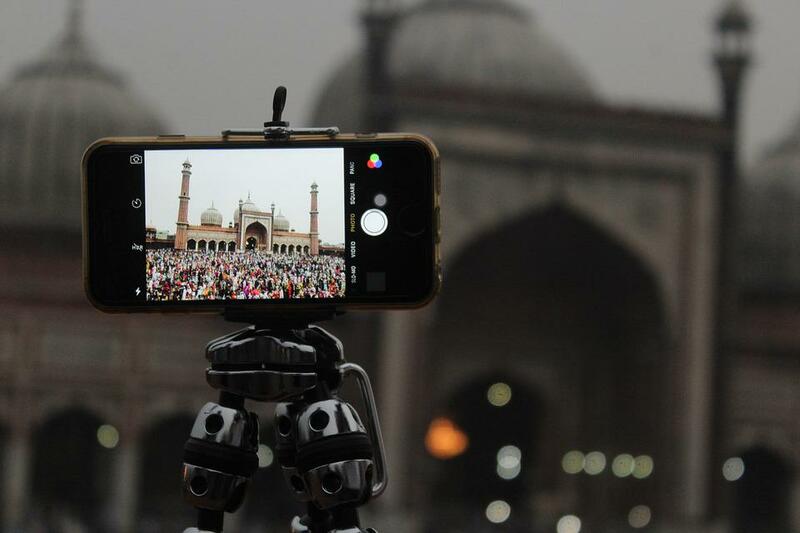 There are plenty of tripod options specifically made for mobile phone use. You can even find brand specific ones. According to India based indie filmmaker Gaurav Sabahrwal, the zooming in function must be done with a little patience. Despite the presence of the video stabilization feature, most smartphones will still have issues with shakes and blurs. Even the slightest shake or unintended movement can ruin the entire shot. So, take it a little slow. This is another important aspect that needs attention. It is not only enough to take control of your phone, but, also, of your environment. There’s bound to be some disturbance from the filming environment such as wind noise or people walking past. So, you’ll have to spend some time deciding on the right time and place for your shoot.